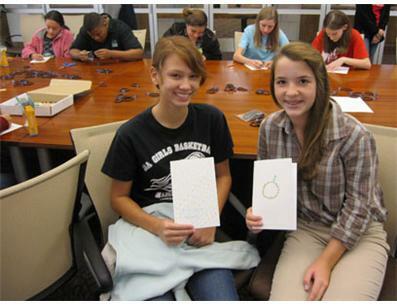 Volunteers participate in beading events to make “mala” bracelets that are in turn sold to raise money for needy children in India. Baal Dan is a charity based in Dallas, Texas that raises money to help children in need in India. Baal means ‘Child’ and ‘Dan’ means ‘Donation’ in Hindi. Beads for Baal Dan volunteers are given the opportunity to participate in our program to make “mala” bracelets that will be sold to raise money for street children, slum children, and orphans in India. As part of our program, Baal Dan has been going to schools, colleges, and youth groups, to teach young people about what Baal Dan does, why it is so important to give back to others and how we can make a difference for children who need food and education. 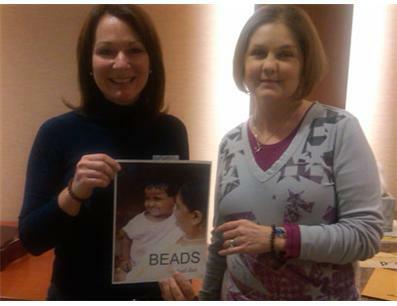 Volunteers participate in Beads for Baal Dan events to make “mala” bracelets that are in turn sold to raise money for children in India. “Mala” means garland in India and the “mala” bracelet is a wrap-around memory wire bracelet with wood beads and accent beads that can be worn by men or women, ideal as gifts for friends and family. Baal Dan has no religious, political or regional affiliation, it was simply created to help children who are hungry, homeless and in need of help no matter what religion they are or where they are from. For more information about Baal Dan, visit our website at www.baaldan.com or find us on Facebook, Twitter and You Tube. 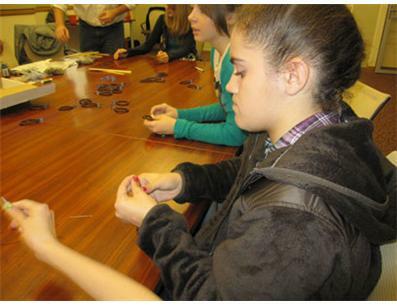 We teach our young volunteers how to make the bracelets and how they are helping children in India. Why India? India has over 18 million street children, the highest in the world. 47% of children under the age of three are malnourished. Malnutrition- India is at a much higher level than the average Sub-Saharan African country. Learn more about the Baal Dan Cause: (http://www.youtube.com/watch?v=tMMBf8cAY_o ). 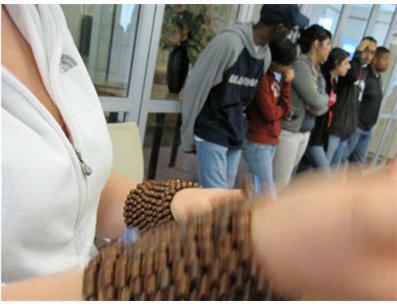 In 2011, we have made over 200 “mala” bracelets and collected US $1,000 worth of donations. The “mala” bracelets are for a $5 donation which, after accounting for the cost of materials, will provide for 3 meals for the children. The program brings in small donations, but is viral in nature and we hope to spread the word about Baal Dan while raising funds. We hope to help not only underprivileged children in India but to educate youth in America about philanthropy, while having fun too! At Baal Dan, we are always looking for partners to join us in our mission to help children in India. We are looking for individuals that would like to organize or have their children participate in the Beads for Baal Dan bracelet-making service events. Baal Dan would also like you to support our cause by allowing us to leave a display of “mala” bracelets at your place of business. Those interested in helping our cause can obtain a bracelet for themselves for a cash donation of $5. 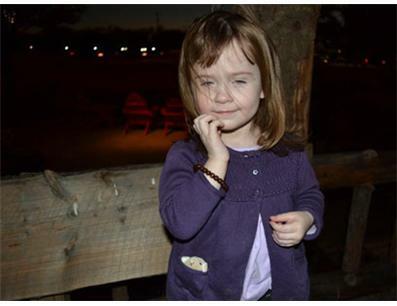 Children that volunteer to make the bracelets really relate to the cause. 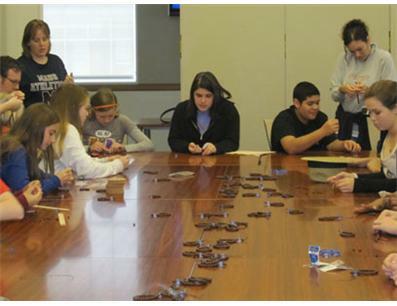 Each work group competes against the others to contribute the most number of meals (via bracelets) to needy children. how do i buy the mala beads? One of my favorite causes. We’re working to bring joy to the orphan children of the world. Consider a gift to a child in desperate need of food, clothing and medicine.